This award is amazing. The letters spelling the word "SMART" are from photographs of different Birmingham landmarks. For example, the "S" is from Sloss Furnaces and the "A" from the Alabama Theatre. I'm not one who seeks out recognition and accolades. In fact, I tend to be rather embarrassed by that sort of attention. Nevertheless, I do like to know I am appreciated and I'm crushed when I feel completely ignored. Sometimes, I fall into the trap of self-pity. 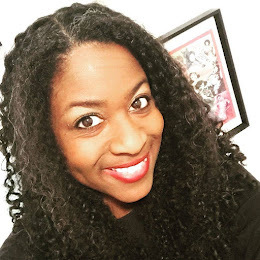 I start telling myself that all the things I do for my students, for the women of See Jane Write and for my friends don't really matter; I tell myself no one really cares. I even go through phases in which I convince myself I don't have any friends. The next time these feelings start to creep in all I have to do is remember the past few days to chase those thoughts away. 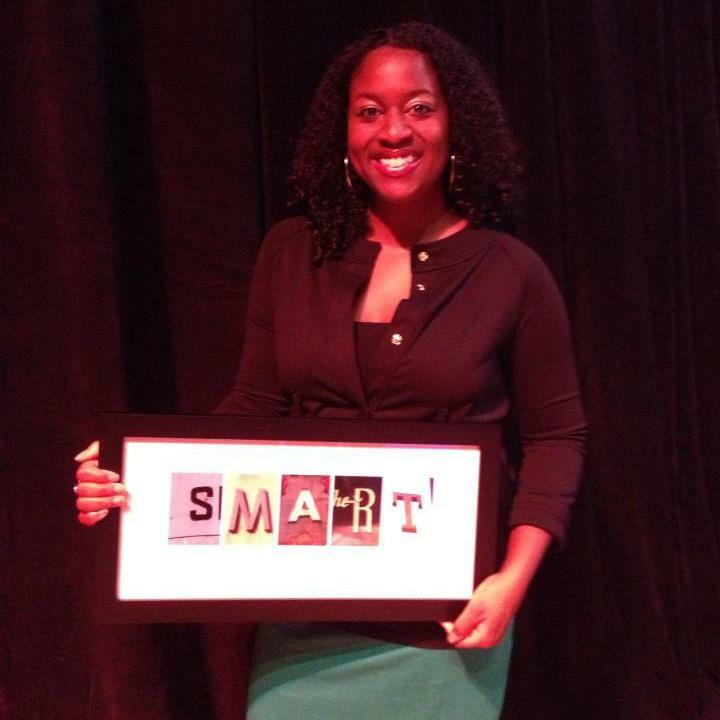 On Thursday I was honored as one of the "smartest women in Birmingham" at the Women's Fund of Greater Birmingham's SMART Party fundraiser. 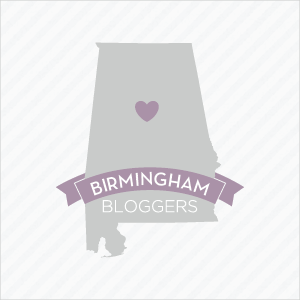 I was recognized primarily for my work with See Jane Write and while I was a humbled and even embarrassed to be in a group that included an accomplished archaeologist and the director of the Birmingham Public Library, it was nice to know that my city cares about the organization I'm trying to build. On that day, however, I wasn't walking around thinking to myself, "I feel so smart." Instead, I was thinking, "I feel so loved." My cousin/BFF/sister from another mister lives out of town and couldn't make it to the SMART Party. 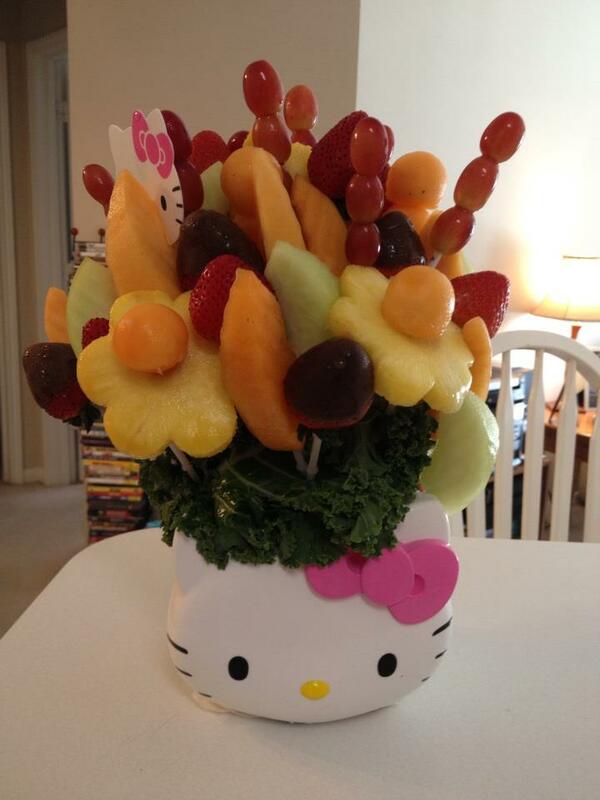 So she sent me a Hello Kitty-themed Edible Arrangement instead. 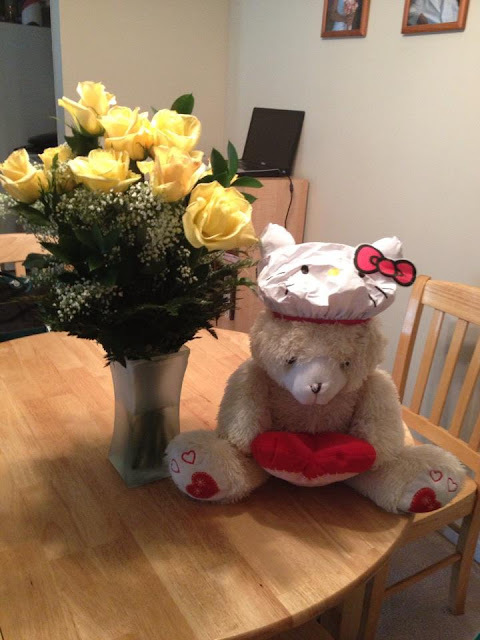 When I got home from work my husband had a dozen yellow long stemmed roses (and a teddy bear wearing a Hello Kitty shower cap) waiting for me. A friend who was out of the country bought two tickets to the party just to show her support. 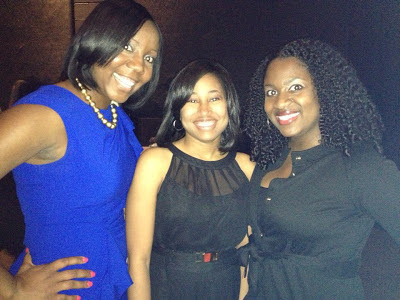 One of my co-workers came out to the SMART Party despite the fact that she was feeling under the weather. A friend who recently had a baby, we'll call her A., and, therefore, had a VERY good excuse for staying home, surprised me and came to the event with one of my best friends from church. I could hear them cheering me on as I went on the stage to accept my award. But it didn't stop there. A. planned a dinner for me and hubster (who recently got a new job) and a few of our closest pals on Saturday at the Mexican restaurant La Paz. Our friends wrote us notes of congratulations and appreciation and said we inspired them. 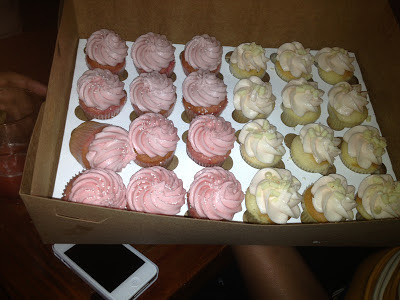 My cousin made the drive up from Montgomery to be there and A. even bought us cupcakes from Dreamcakes! Clearly all those thoughts of not being appreciated or not having friends were gone like a vapor in the wind. And those doubts about the impact I make on students? Last week I had one student thank me for properly preparing him for senior year by teaching him how to write essays and analyze literature. And a few of my female students told me I've inspired them to start a young feminists group. They even want to publish their own 'zine! But I'm not telling you all this to say I'm special. I'm telling you this because I am sure that just as my efforts are appreciated (even when I think they're not), your hard work is being noticed too. People are watching. People do care. So keep shining. I can't tell you how much I miss you. You are one of the kindest, smartest, most beautiful spirits I have ever met... you deserve that award times ten million, plus everything good that comes to you in life. Wish I could have been there. Congratulations!!! You make Birmingham a better place. As a Jane, I appreciate you more than words can say. Thank you all so much! Your sweet comments mean a lot to me! Give people flowers while they're here. 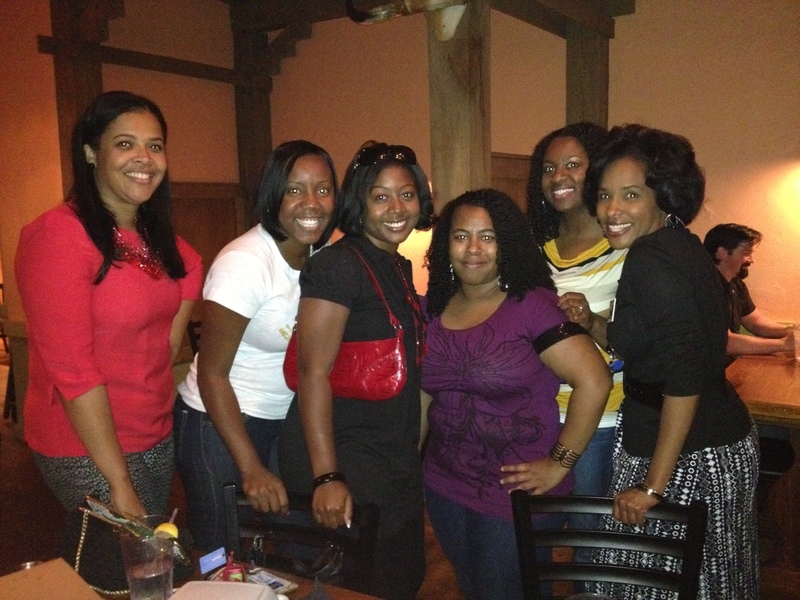 Congratulations on living an unselfish and meaningful life! Mariam, that's exactly the phrase I used when Javacia said she wasn't worthy of all the attention. She deserved the honors. Thanks, Mariam! Women like you inspire me to do what I do. And thanks, hubster. Awards wouldn't mean anything without you.